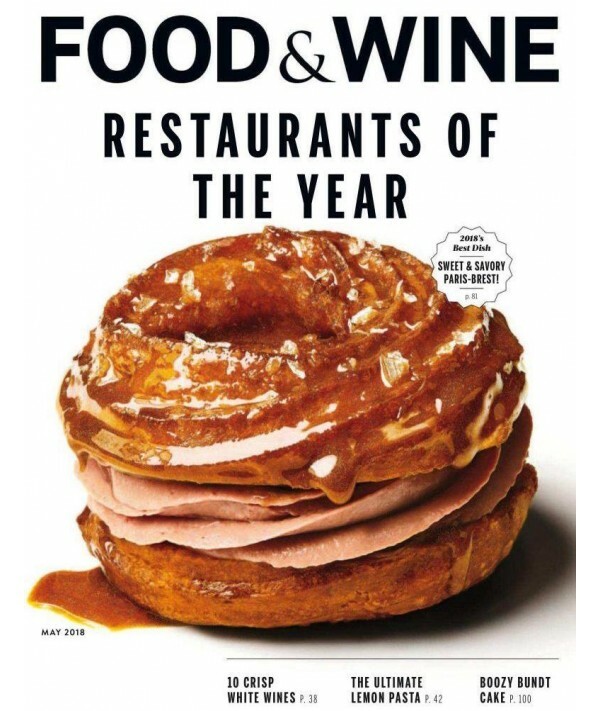 Food and Wine magazine - Philippine distributor of magazines, books, journals, etc. Food & Wine is the contemporary magazine for elegant dining and entertaining. Food & Wine is on a mission to find the most exciting places, new culinary experiences, emerging trends and sensations. Food & Wine readers are hungry for more than just the next great meal -- they seek an energetic and stylish take on living well.